As the lineup for the newest iPhone, Android, tablet or smart watch is released, we often think about the new technology we all can’t wait to get our hand on. But what happens to the old technology. 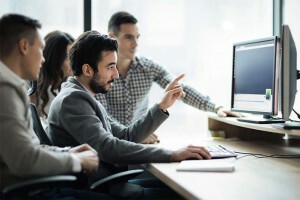 Every computer product produced today is full of non-renewable, non-biodegradable, potentially toxic petroleum-based materials. And we are throwing these materials out at an alarming rate. In 2009, the EPA estimates that: 438 million new electronic products were sold, 2.37 million short tons of electronic products were ready for end-of-life management, and only 25 percent of those tones were collected for recycling [note]IFC International. (2011). Electronics Water Management in the United States Through 2009. U.S. Environmental Protection Agency, Office of Resource Conservation and Recovery.[/note]. However, there may be an answer: semiconductor chips made almost entirely of wood. If you take a big tree and cut it down to the individual fiber, the most common product is paper. The dimension of the fiber is in the micron stage, but what if we could break it down further to the nano scale? At that scale you can make this material, very strong and transparent CNF paper. However, the CNF based chip has two issues that the group had to overcome: surface smoothness and thermal expansion. In chips, other materials are often bonded to the substrate. However, for the CNF paper to be able to have other materials efficiently bonded to it, the CNF paper needed to have a smoother surface, and needed some kind of moisture barrier. Since wood is a naturally hygroscopic material (materials that attract and hold water molecules) if left unsealed, it could pull water molecules out of the air, which would cause expansion. Both of these issues were solved by applying an epoxy coating to the material. The group also looked into more environmentally friendly processes that could show similar performance to existing chips. Gallium arsenide is used in many wireless devices today due to its high-frequency operation and power handling capabilities. However, gallium arsenide is environmental toxic. The group reworked a process of creating gallium arsenide transistors. In an area that would typically house between 8 and 40 transistors, the group was able to make 1500 transistors. A decrease in wasted space could lead to reductions in cost and lower the amount of toxic materials used in electronics. By reducing the amount of toxic materials in current electronics, and instead using biodegradable materials and implementing more environmentally friendly processes, the electronics could make a huge impact on the environment. About their new chips, Ma said “now the chips are so safe you can put them in the forest and fungus will degrade it. 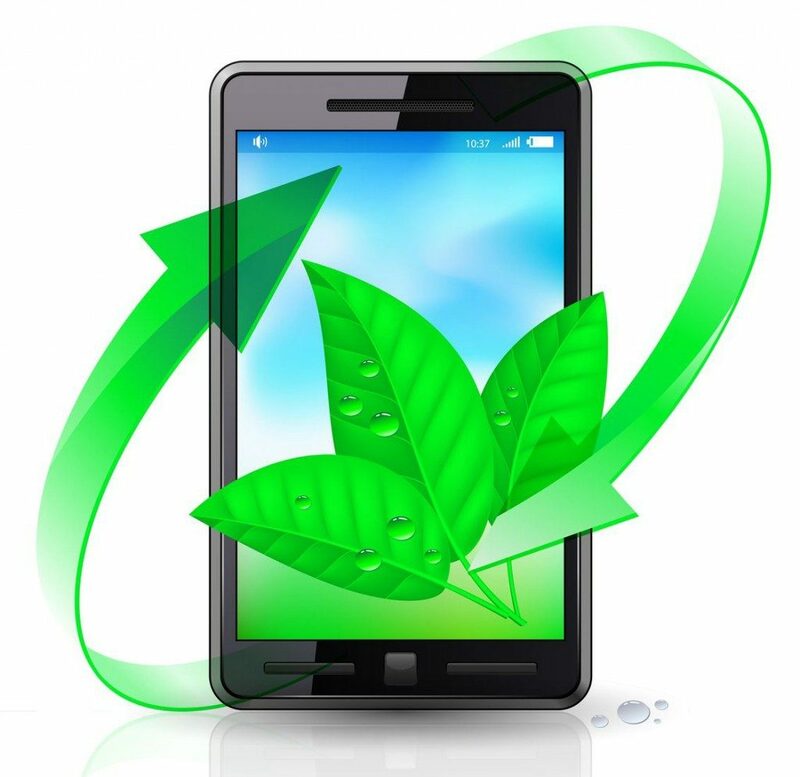 They become as safe as fertilizer.” Maybe these technologies will be so commonplace, that the end life of our electronics will no longer be a landfill, but your garden, from iPhone to iFertilizer. 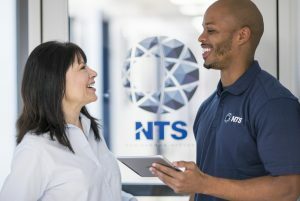 NTS Chicago routinely performs a wide range of testing involving circuit boards and electronics including microsectioning, solderability testing and solder joint inspections. For a full list of capabilities, please click here for our brochure.